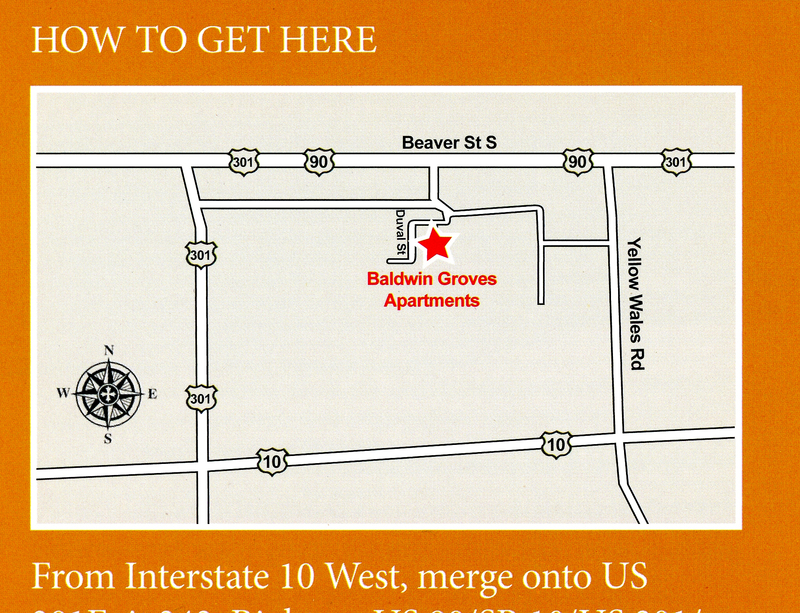 Baldwin Groves Apartments offers one and two bedroom residences. Each residence features a contemporary layout with step-saver kitchens. 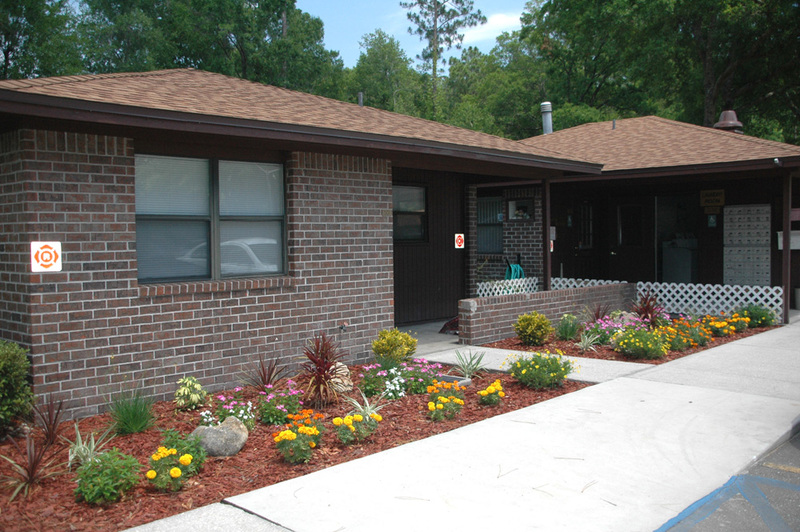 Baldwin Groves Apartments is the perfect community for those looking for affordable living apartments in the Jacksonville, Florida area. 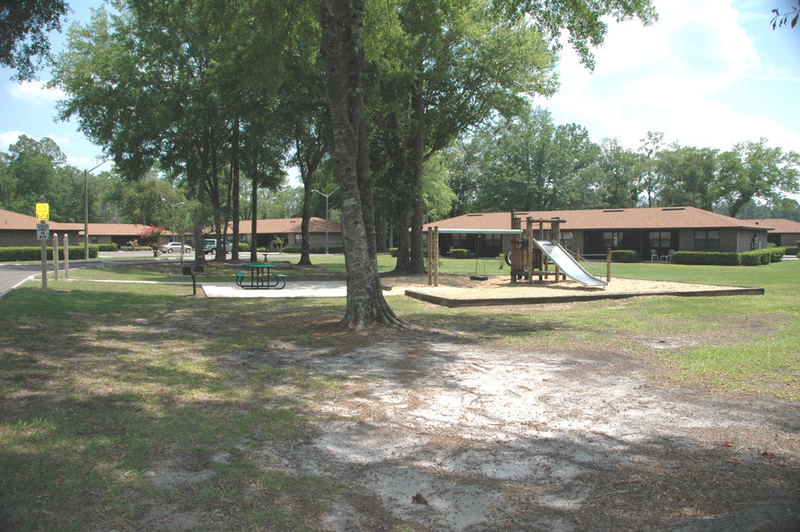 This wooded property is a short drive to shopping, banking and medical facilities. Rental assistance is available for qualified applicants. Two bedroom apartments are 770 square feet..
Baldwin is part of the Jacksonville metro area, yet away from the hustle and bustle of city living. 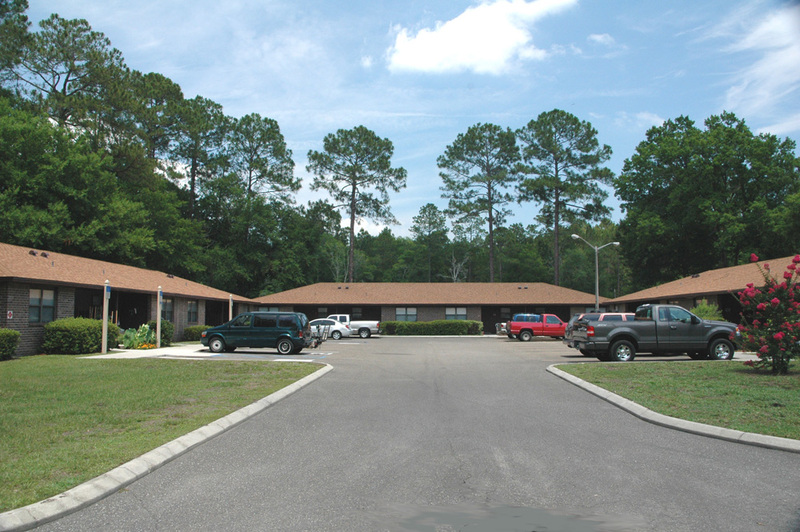 Just off Interstate 10 Jacksonville and Interstate 95 are about twenty minutes driving time. Jacksonville International Airport serves the area with commercial and international flights. From MacClenny head east on US 90 to Yellow Water Rd. Turn right on Rainer Rd. go to stop sign turn right on Ellis Rd. follow it around to Duval Circle. 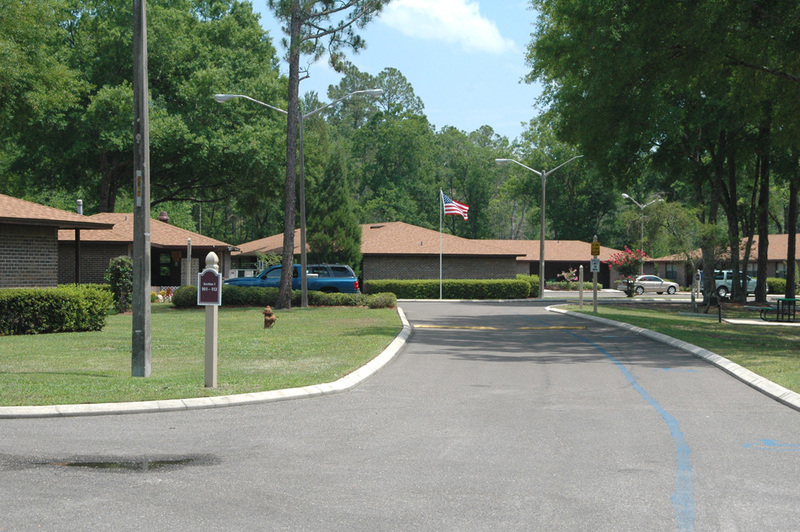 Turn left on Duval Circle it will end at the complex. From Jacksonville on US 90 west turn left on Yellow Water Rd.